Is Weight-loss on your list? 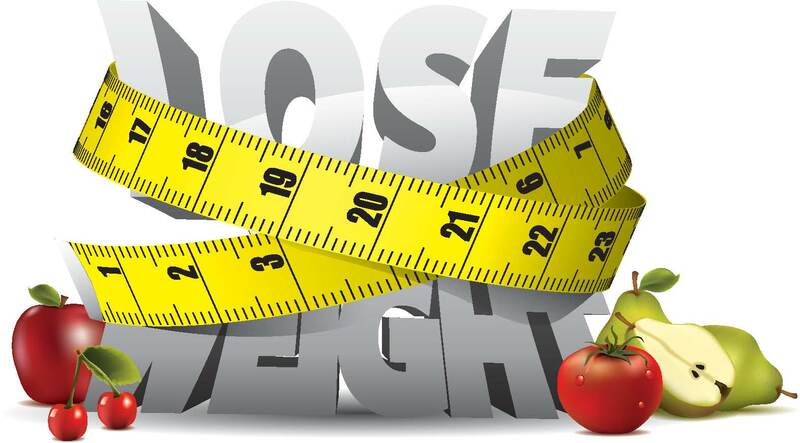 Weight-loss will be on top list for most of the people’s new year resolution. Why is most of the population require to loose weight as comparison to people who want to gain weight. One and the top reason is life style. Life style is so competitive and outgoing that people can restrict themselves as well they are not interested in thinking healthy, because they feel its a waste of time. There are few people who have mentality of thinking, if I fall sick or I get any morbid disease, 100’s of doctors are available, why should I bother myself. This is the worst way you should be treating yourself. As per my practice of 3yrs, 70% of overweight patients/ clients i have come across have very less appetite and eat small portions of meal. Now, when we advise a weight-loss diet, we prescribe a low calorie diet with small meals at a time. So why are the patients gaining weight when they are following the same routine? It’s a big question. Here comes the role of a Registered Dietitian (RD). Not just quantity matters, Quality is also totally important. So when a professional plans a diet, all your history is taken care of and accordingly a diet is ready suitable only for you. There is no same diet for 2 people because every body is different and requirements are different. If weight-loss is on your list do not Google a sample diet plan and start following. It might be or may not be suitable for you. As they don’t give any guarantee for the same. Don’t play with your health. If you feel you don’t have time to go and see a Registered Dietitian (RD) than you can take help of online consultation available. One of the online consultations is www.nutrichoice4u.com with the full guarantee and full satisfaction. 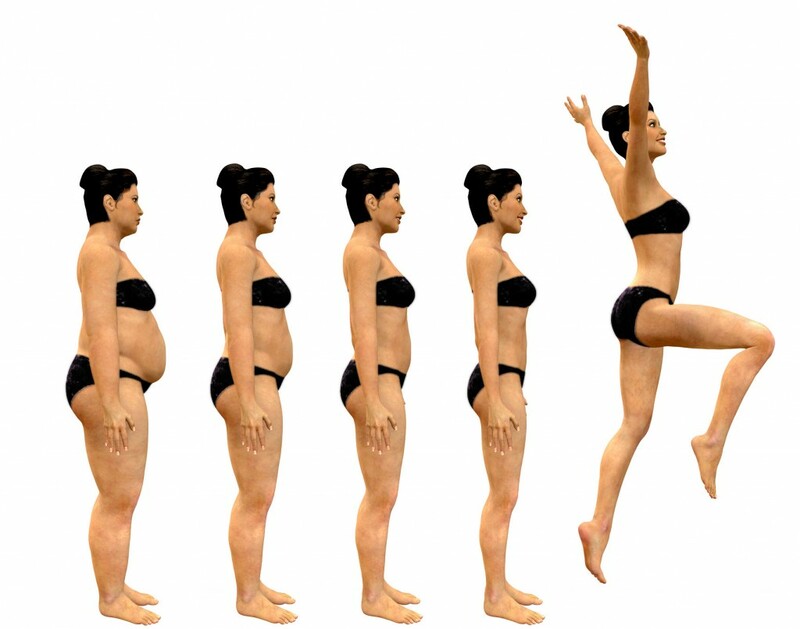 Here are the Tips to loose weight in 1 month. Losing weight can be a challenge in the beginning, but it can also be made interesting with the efforts of an RD and patient together. Registered Dietitian (RD) has power and ability to give you best for your body. You should have patience with the will to lose weight. It’s important to enjoy your weight-loss program. It will help you to enjoy the process and you will found it interesting and motivating. Diet and health tips to gain weight/ put on weight/ increase weight 3 Negative Effects of Caffeine used as a Weight Loss Tool Garcinia Cambogia – Amazing fruit for super weight loss! Is weight loss on your list?, Why is weight-loss important? 7 Responses to Is Weight-loss on your list? Hi there, Need help in reducing my body weight. My current BMI is 33.5. Please help. provide some useful tips to reduce weight and manage my life. Thanks very much. Gurgaon. You can mail us on [email protected] with the details of your daily chores. And also your eating pattern throughout the day. We would be able to guide you only after that. Thanks Neha for this awesome article, this helped me to get weightloss on my radar and now I have started working out. Thanks a ton neha, a big fan of your’s. It really is actually a nice and beneficial item of facts. Now i am happy which you provided this useful details around. You need to keep all of us up to date such as this. Appreciation for revealing.